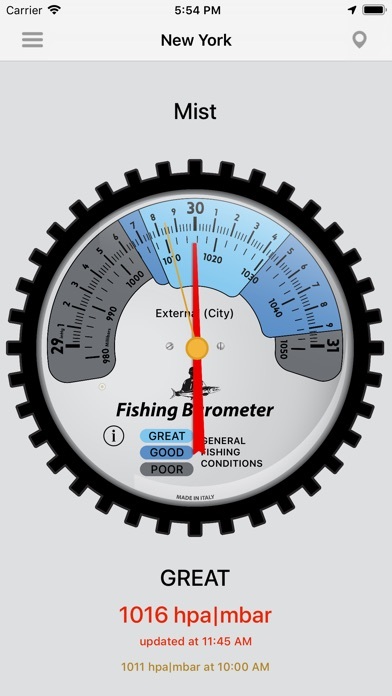 When you go fishing, it is very important to know how to recognize the optimal weather conditions because our trip is fruitful. Temperature, atmospheric pressure, lunar phases and wind are all factors that should not be underestimated. 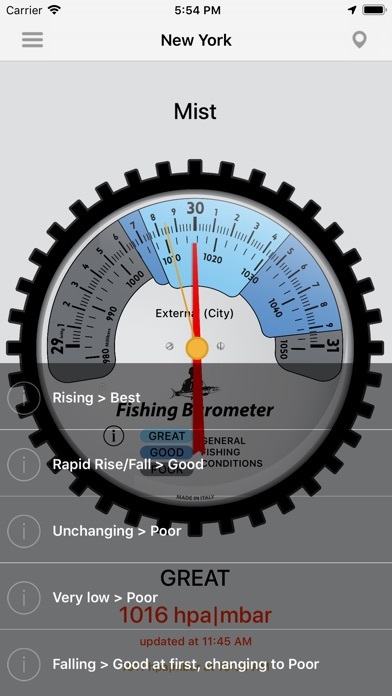 Wherever you are this "Fishing Barometer" gives you the local Atmospheric Pressure indicating the condition of the fishing trip. Make sure you have turned on your device's location services and are connected to the Internet. 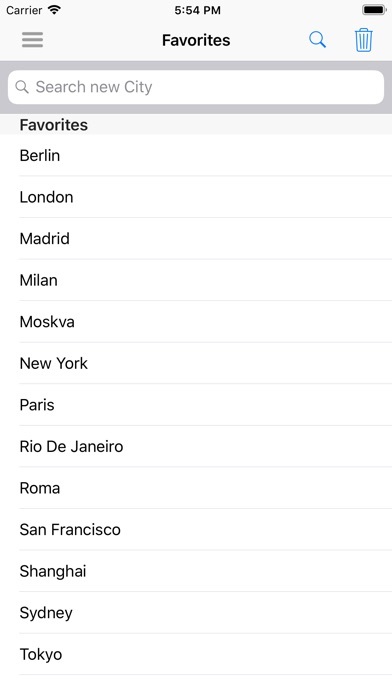 At this point the App will detect your geographical position. 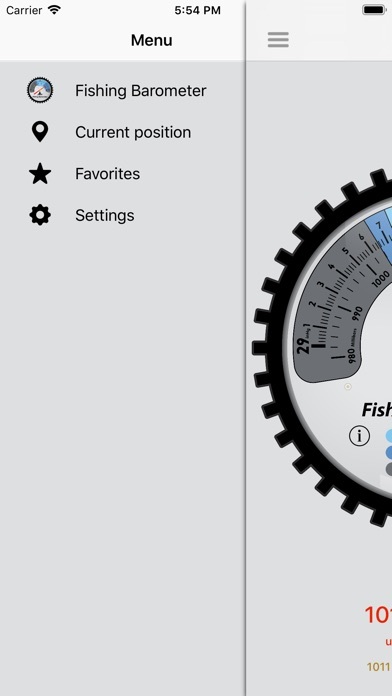 The display will show the name of the location, the current atmospheric pressure, condition of the fishing trip and the weather conditions. 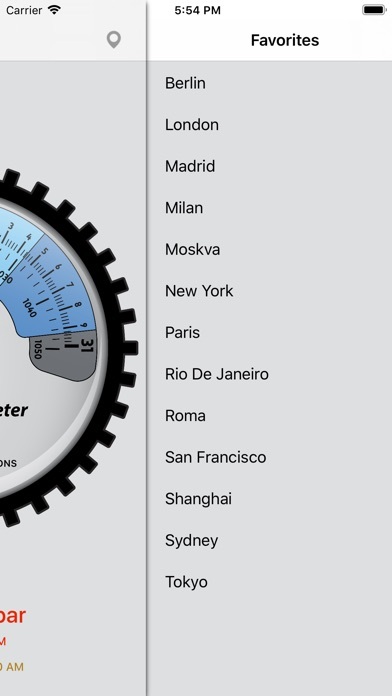 You have the possibility to choose the Barometer inside your device (if present) or to use the service offered by apixu.com to detect the atmospheric pressure of your city. You can easily choose to see the measured atmospheric pressure in hpa, mbar, mmHg, torr and inch. English, Italian, Spanish, French, German and Portuguese. 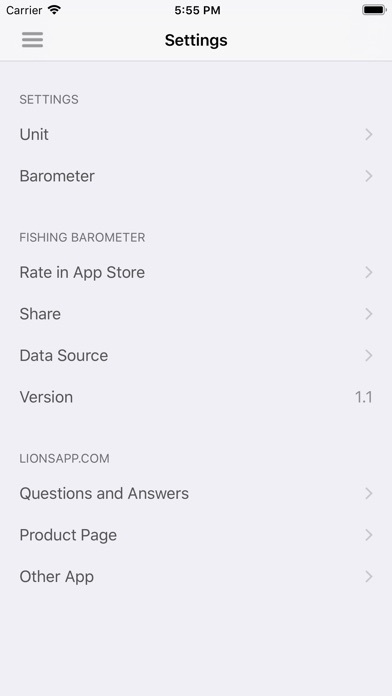 If you like the App, leave a review on the App Store.